Outgoing French Foreign Minister Laurent Fabius has criticized the US for lacking the commitment needed to resolve the Syrian crisis and for its “ambiguous” policy contributions. “There are ambiguities, including among the actors of the coalition ... I'm not going to repeat what I've said before about the main pilot of the coalition,” Fabius told reporters Wednesday. 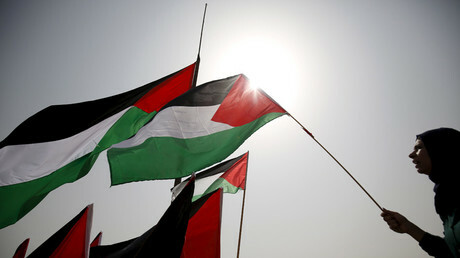 “But we don't have the feeling that there is a very strong commitment that is there,” he added. Fabius also expressed his doubts that US President Barack Obama would change his policy during his last months in office. “I'm not sure that the end of Obama's mandate will push him to act as much as his minister declares [publicly],” Fabius said. “There are words, but actions are different and obviously the Iranians and Russians feel that,” he added. He also slammed Moscow and Tehran, however, accusing them of “complicity” with the “brutality” of Bashar Assad’s government. Fabius, 69, officially stepped down Wednesday as a part of the coming reshuffles in the French government. President Francois Hollande said Fabius would be nominated to lead the Constitutional Council. Fabius, who also used to occupy the role of prime minister, had been foreign minister since 2012 and conducted an active foreign policy, with France being involved in military operations in Mali and the Central African Republic. In 2013, France also expressed its readiness to launch airstrikes against the Syrian government after its alleged use of chemical weapons. The US, however, refused to start the operation and agreed on the Russian plan to see Syrian chemical weapons destroyed. 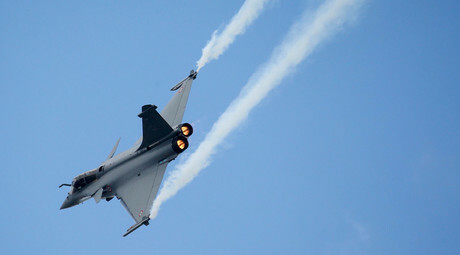 In September 2015, France launched airstrikes against the Islamic State (IS, formerly ISIS/ISIL) terror group in Syria – less than two months before the November terror attacks in Paris. 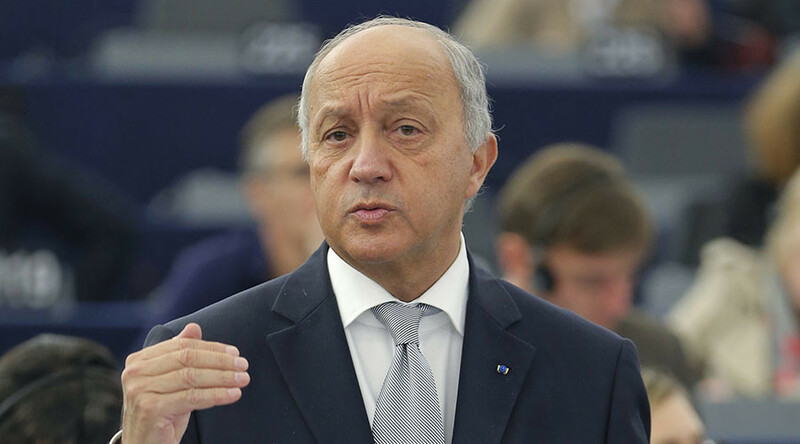 Fabius is also known for his active role in the Iran nuclear deal negotiations and 2015 UN climate talks, which ended with the signing of the Paris agreement on reducing greenhouse gas emissions from 2020.